Estate agents Tepilo pick their top indoor plants for your home and offer some advice on how to look after them. 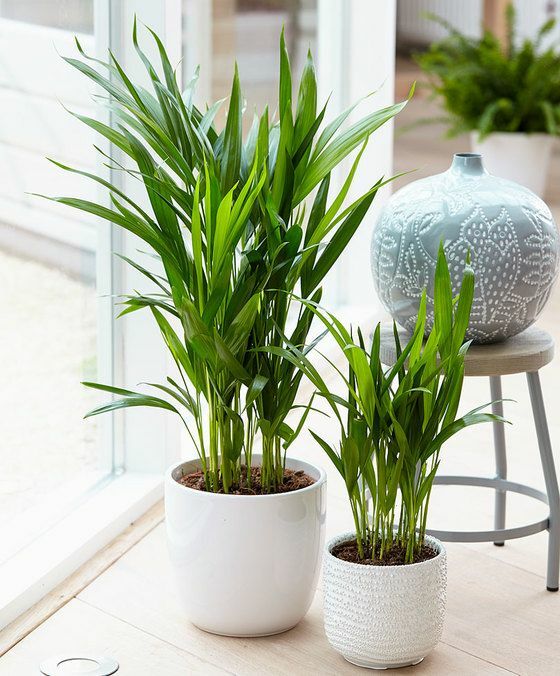 Now that summer is nearly here we’ve seen a rise in those who want to bring the outdoors in and bring life into their homes – the easiest way to do this is house plants! Indoor plants have always been a popular home accessory but over the past few years they’ve really become an essential for any home. You only have to look on Pinterest or Instagram to see that adorning any room with plants is a trend that is here to stay. Greenery is an absolute must in any home, not only does it make your home feel airy and lush but there’s also quite a few plants that are great for purifying the air, even NASA are getting green-fingered and have recently released their study on the top ten plants for air filtering. House plants are the perfect solution to any part of your home looking a bit empty or bare and a simple and stylish way to introduce colour into your home. House plants can give your home an instant make over. 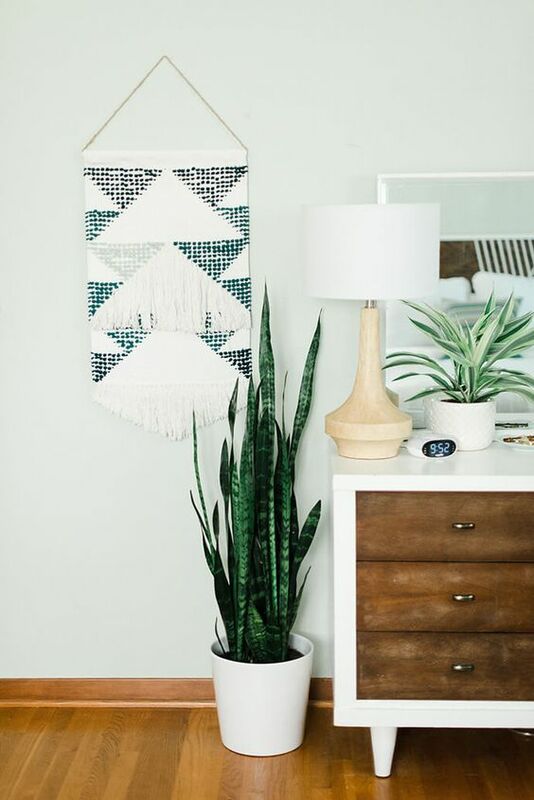 A few houseplant purchases will help breathe new life into any living room, bedroom or home office. If you’re looking to add a few leafy friends to your home, we’ve picked out our favourites as a guide and some handy tips to keep them looking their best! 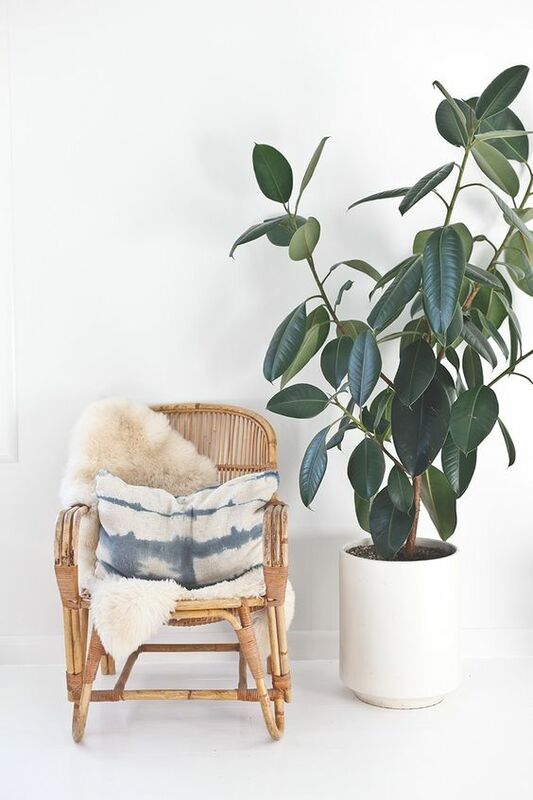 From the stylish fiddle leaf fig tree to the low maintenance cactus, there is a plant to suit everyone - whether you’re green fingered or not. 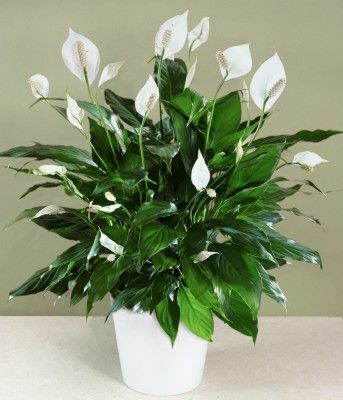 Why you want it: The 'peace lily' is a popular easy to care for houseplant, and it is easy to see why with the white blooms offset against the long glossy green leaves. These blooms can start in spring and last for several months, slowly fading to green. Not only do these stylish plants look good but they also have the added benefit of cleansing the air. Care Guide: Keep the compost moist to touch but do not overwater. Mist the leaves regularly, and clean them with a damp cloth to prevent a build-up of dust. Keep away from cold draughts or direct sunlight. Why you want it: From the Ornamental Fig family, the rubber plant has been a popular houseplant from the Victorian times, but now there are newer and better varieties. Although we recommend that it is grown in bright but indirect light, rubber plants will tolerate a couple of hours of morning sunshine. Care Guide: These are easy plants to care for as long as you are careful with the watering. Only water once the compost is dry to touch, and make sure that the plant isn't left standing in water. You can mist the leaves during the summer to increase the humidity. Occasionally wash the leaves with a damp sponge or cloth to keep the foliage glossy. Avoid any sudden drops in the temperature and cold draughts. Why you want it: If you have never grown a house plant before and are looking for something that is virtually indestructible, then look no further - as this is probably the toughest and most tolerant house plant you can find. It's a good-looker too, with attractively patterned leaves that don't flop or spread. It's great for tight spaces, or where you want something upright. Care Guide: The main thing to avoid with this plant is over-watering, so only water (avoiding the crown) when the compost gets quite dry. In winter you can cut back even more and only water every month or two. Care Guide: There’s very little involved with English ivy care, English Ivy likes moist soil and cooler room temperature conditions – it’s as simple as that! 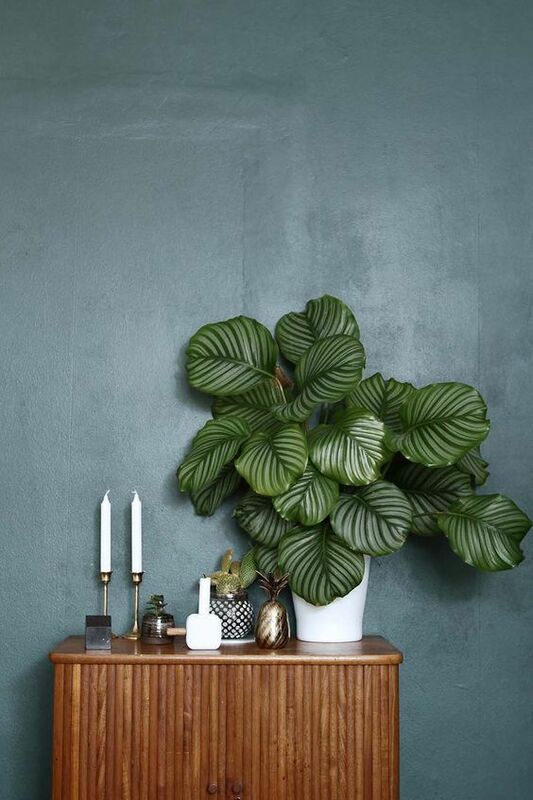 Why you want it: One of the most beautiful and colourful foliage houseplants, calathea’s has relatively large leaves that unfurl to reveal distinctive patterns on the top, and a red-flushed reverse. They will add an exotic touch to bright misty bathrooms or kitchens. Care Guide: This one is slightly more high maintenance but well worth the extra effort. Originating from tropical regions, they like relatively stable temperatures and a well-lit position that does not get direct sunlight (think steamy jungle!) They like to be kept well-watered, although this can be cut back a little in winter, and they thrive in high humidity, either grow it in a steamy room or mist it with water regularly. Why you want it: Mini or massive, you literally cannot go wrong with cacti! They thrive on neglect, so if you’re not the best at remembering to water them, they’ll usually manage just fine. 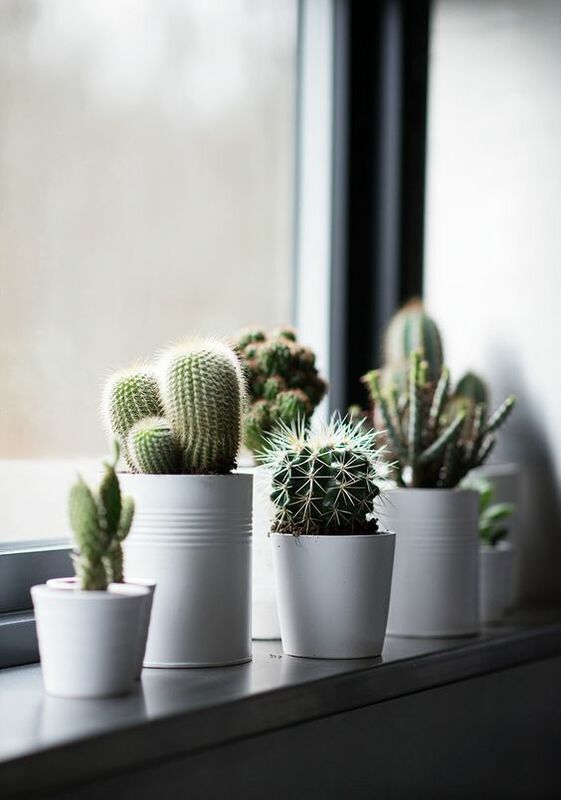 Cacti are great plants for busy people who want something to sit on a sunny windowsill, but don't want to spend too much time looking after them. Care guide: Place it in a bright spot and in spring and summer, water when the compost gets dry, but make sure it never sits in excess water for any length of time. In autumn cut back on the water and keep it almost dry throughout the winter - watering only if it starts to look a bit shrivelled. Avoid a humid atmosphere (no bathrooms or steamy kitchens) and in the warmer months, open a window or door occasionally so it can enjoy the fresh air. Why you want it: This pretty indoor house palm is a great inspiration if you're dreaming of tropical climates—or just trying to conjure the look in your home décor. Still one of the most popular houseplants and it is easy to see why as it is so versatile and easy to look after. Care Guide : Water regularly through the growing season but let the surface of the soil dry out slightly before re-watering. Although they like a warm atmosphere don't place it near a radiator or heat source, and choose a brightly lit spot but not in direct sun. 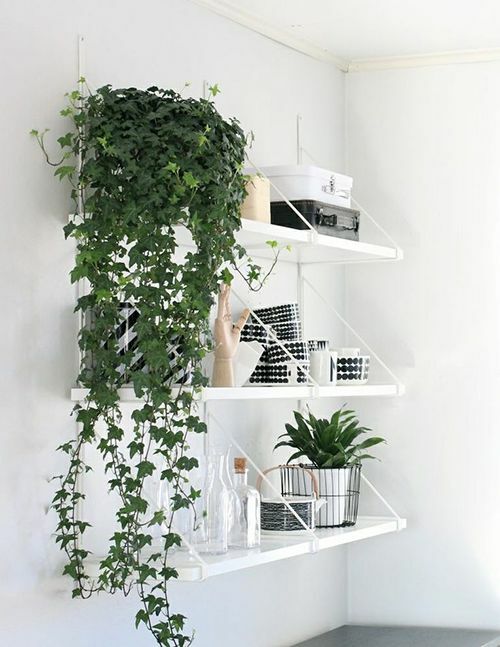 You really can’t go wrong with any plants – greenery really brings a home to life. Will you be adding to your collection? Why do some first-time buyers regret their property purchase? Why do some first-time buyers regret their property purchase? Tepilo takes a closer look, suggesting ways buyers can avoid regretting their purchase.